Earlier this year, Microsoft revealed that they would be making a switch away from Microsoft Points in favor of real currency across all of their marketplaces. 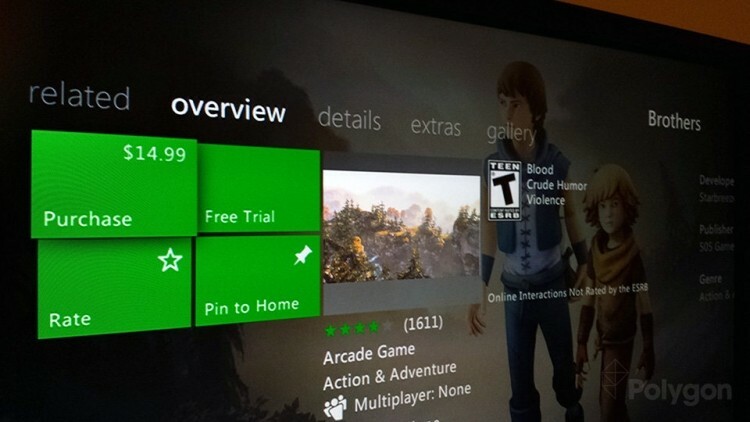 While app stores such as the Windows Store and Windows Phone Store, and content stores such as Xbox Music, already use real currency, the Xbox 360 has continued to use Points for game content purchases; until now. The latest Xbox 360 Dashboard update, which started to roll out yesterday to all 41 Xbox Live-enabled markets, finally converts all Microsoft Points into local currency. This is reportedly the only change that has been made to the system software, making it a reasonably quick process to update your console. Points are converted to local currency based on the current going rate, so 80 MSP converts to $1 in the United States, and you should see equivalent conversions in other territories. Microsoft says that any currency that has been converted is valid until June 1, 2015, and currency purchased and added after the transition will not expire. Later in the year, Microsoft will be transitioning away from Microsoft Points Cards in favor of Xbox Gift Cards, although any existing Points cards will still be valid and converted to local currency when redeemed. It's expected that your Microsoft Account balance will eventually be able to be used across all of Microsoft's stores and marketplaces, although according to their FAQ, initially the currency can only be used to buy Xbox content from the Xbox 360, or apps from the Windows Phone Store.